Everybody has a story. What’s yours? Not sure? Let us help you figure it out. 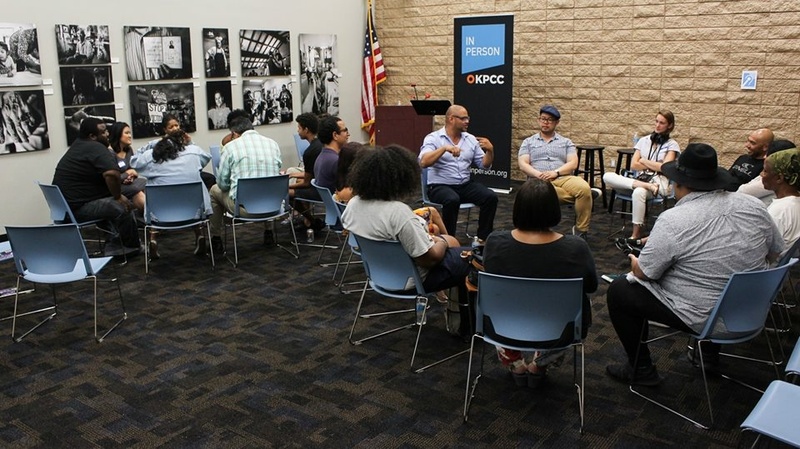 KPCC In Person’s community-centered storytelling series Unheard LA explores the nuances and complexities of Southern California through the first-person experiences of our fellow Angelenos. Spoken word? music? poetry? magic? That’s up to you. Before we kicked off the third season of Unheard LA this spring, we invited you to join KPCC In Person producers and past participants as we shared some stories from the first two seasons, discussed the Unheard LA submission and editing process, answered your questions, and listened to your story ideas. 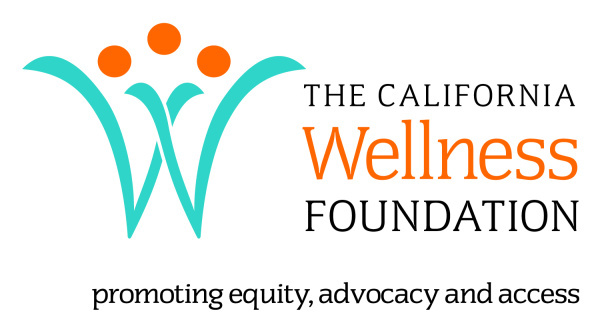 KPCC In Person series “Unheard LA” is funded in part by a grant from The California Wellness Foundation.